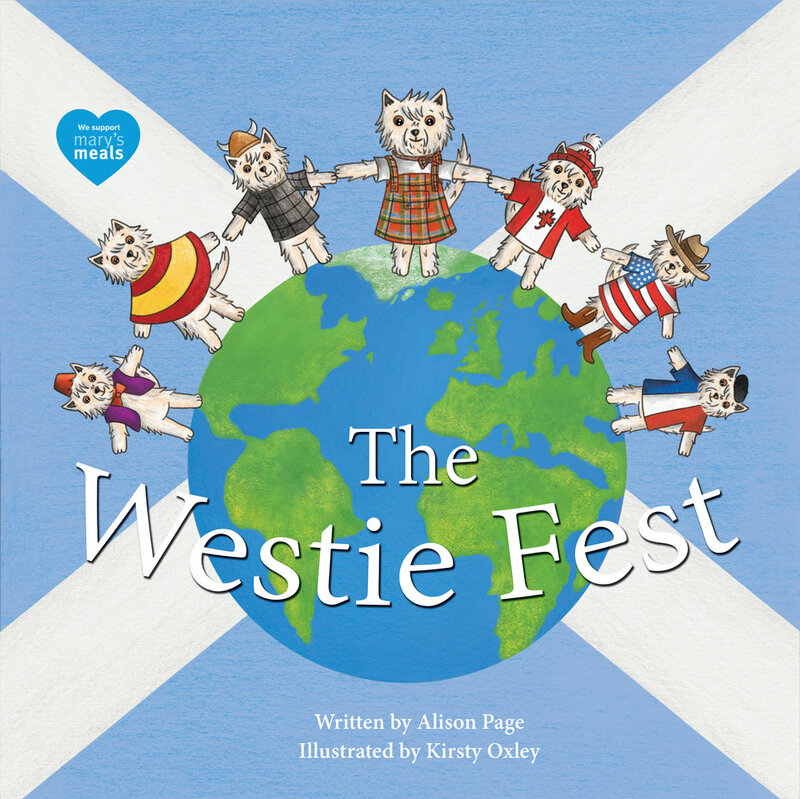 'Corrie's Capers - The Westie Fest' is a book written by Alison Page and illustrated by Kirsty Oxley. It is a story about a wee West Highland Terrier on the Isle of Arran who is hosting and taking part in the annual 'Westie Fest'! How will she do?